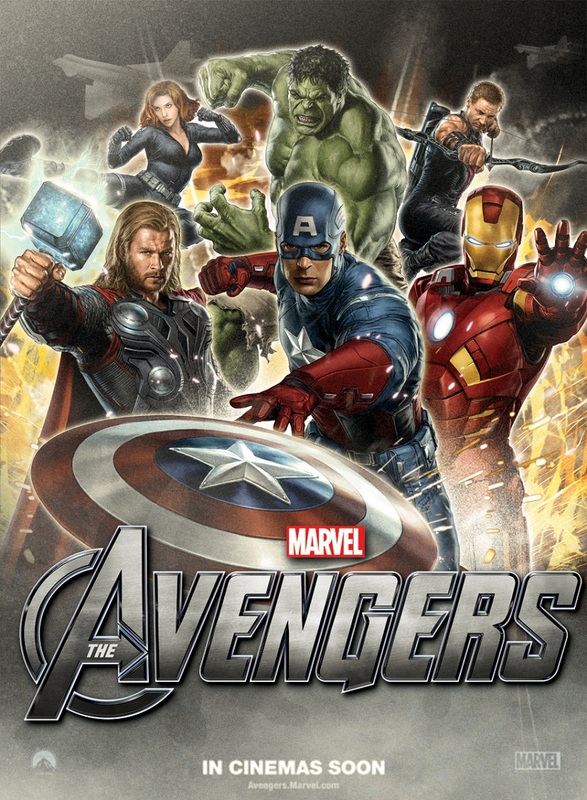 Why wait for Sept. 25 to see all the behind-the-scenes extras from this summer’s mega-blockbuster on The Avengers blu-ray when so much is already available on YouTube? Okay, true, the blu-ray and DVD extras will be more extensive and likely super-cool. But with all the great clips available via social media, it’s easy to get your fix early. And it makes us wonder if the blu-ray should include a special section specifically for some of the best “caught on smartphone” videos. Most of those that we’ve found – and are most interested in – take place during last year’s on location work in downtown Cleveland. A big deal, since the scenes are from the final big battle with the alien Chitauri. In this two-minute clip, we get to see just how much of E. 9th and Euclid was consumed by The Avengers movie set. While it takes a good minute to get into the action, once it does, you can see a long line of Humvees firing into the sky. You won’t find a lot of good behind-the-scenes footage from the other big Avengers scene shot in downtown Cleveland – Loki battling Captain America in Germany. But this short clip shows Tom Hiddleston in full Loki regale, meandering about the set, waiting for stuff to happen. It’s short – 22 seconds. But it’s fun to see Cap come crashing out of the bank window. 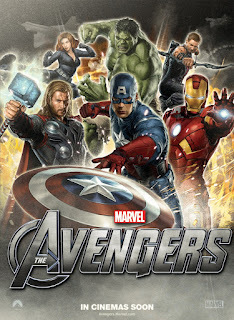 Wanna see Cap and Thor take on the Chitauri? Here they are, duking it out with the stunt double stand-ins, dressed in motion capture suits. Who says we have to wait for a blooper reel, too? This short clip features Captain America and Thor about to battle the aliens. Hemsworth (Thor) is set to catch his might hammer and smash some Chitauri. But Hemsworth can’t seem to get a grip on the hammer. Another one of our favorites. In this clip, we get to see some practical effects in action. Remember that scene in the big battle where Thor smacks a car with Mjolnir and send the vehicle tumbling side-over-side? Here it is as it was filmed. Thor, hammer and tumbling car included. Love this clip, rendered in slo-mo by the filmmaker, that features Captain America (presumably a stunt double) running across a line of cars to join the battle. Not as thrilling as captured-by-fans video, but thrilling nonetheless, Disney’s behind-the-scenes featurette includes a ton of downtown Cleveland footage. It’s worth checking out. ‘Captain America 2’ Coming to Cleveland?